In a shock result Uganda have beaten Kenya, Zimbabwe and Namibia en route the final place at this season's World Rugby Sevens Series leg in Dubai. Their impressive performances in Nairobi saw Uganda claim the Rugby Africa Sevens silverware as they won the final against Namibia 38-19. "It's been long coming and the boys have finally done it after many years," said head coach Tolbert Onyango when speaking to World Rugby. "We got hungrier and had the belief after we beat Zimbabwe in our first match." 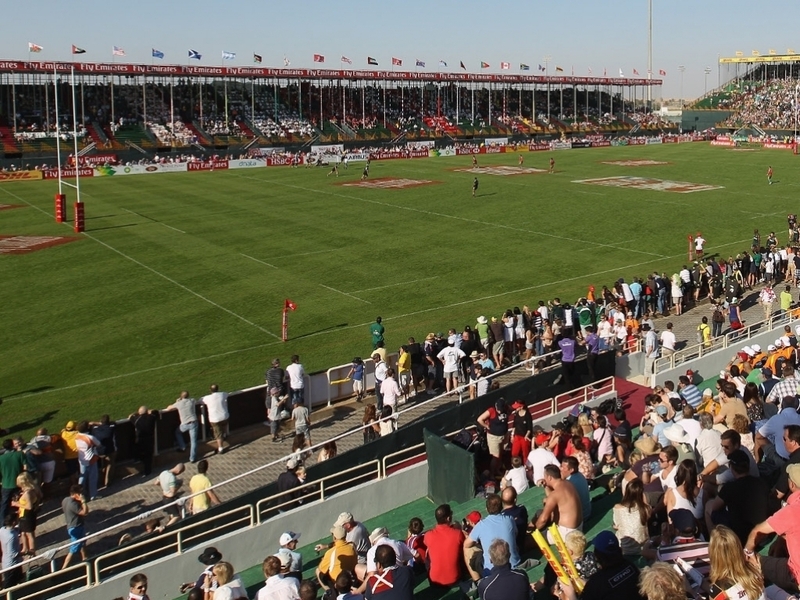 As well as being drawn alongside South Africa, USA and Scotland in Pool B in Dubai, Uganda will also feature as the invited team for the Cape Town Sevens a week later. Furthermore Uganda and Namibia will play at the HSBC World Rugby Sevens Series Qualifier in Hong Kong next March, with the winner of that tournament gaining core team status for the 2017/18 series.